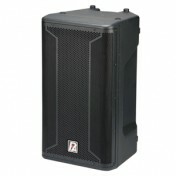 Boxa tip fullrange, 15"+1.5" driver, 500W RMS, 1000W Program. Incinta ABS. Boxa tip fullrange, 15"+1" driver, 450W RMS, 900W Program. Incinta ABS.